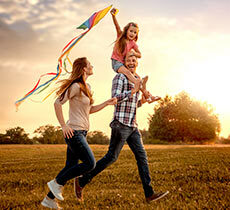 As a Fly Buys member, you will earn 1 point per $20 NZD or $20 AUD spent on the base rate when you rent with Europcar. 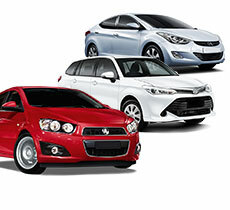 Plus, you can collect 20 points per rental for travel from selected Europcar locations worldwide. 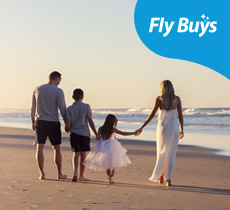 Spend your Fly Buys points on car or van hire at any of our 22 locations in New Zealand. Not a Fly Buys member? Joining is free and becoming a member is easy. * Points are issued on the base rate (time and kilometre) of rental only. Points are not issued on premium location surcharge, fuel, cover products, admin fees, GST and other miscellaneous stays. * Points may not be issued on staff rates, corporate rates, redemption bookings, tour or certain travel industry rates, insurance and leasing vehicle rates, Europcar mini-lease rates, complimentary rentals, rental products such as ski racks, infant seats etc. and rentals booked with offers at a discount of 20% or more where the offer has stated that it won’t attract loyalty program benefits. 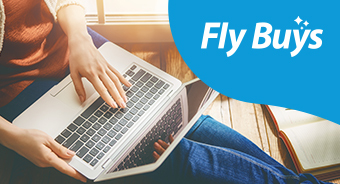 * Fly Buys points will be awarded for Europcar rentals at selected Europcar locations when booking directly via Europcar using your Fly Buys New Zealand member number. 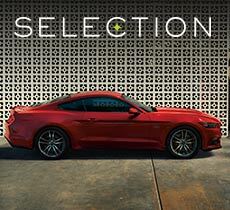 For pick-ups in Australia, collect 1 point for every AU$20 spent. 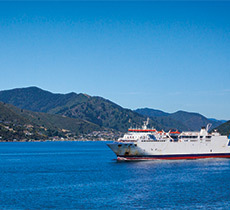 For pick-ups in New Zealand, collect 1 point for every NZ$20 spent. 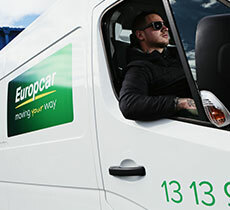 * For pick-ups at Europcar corporate locations outside of Australia or New Zealand (France, UK, Germany, Spain, Portugal, Belgium & Italy), collect a total of 20 points per rental when booking directly via Europcar New Zealand using your Fly Buys New Zealand member number. * In addition to Privilege membership, only one loyalty points program may be nominated per rental and the renter name must be the same as the membership name of that particular program. * Members must quote their Fly Buys New Zealand card number when making a reservation or at the counter at checkout. 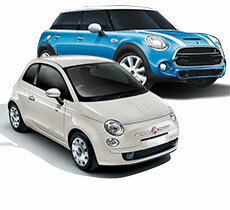 * Europcar standard age, credit card and driver requirements apply.